Beijing Shengcheng Datang Technology Co., Ltd. is a high-tech enterprise integrating R&D, production and sales. The company has mastered the experience of computer room wiring production and integrated into the advanced production quality control technology. It has made remarkable achievements in the field of computer room wiring in China, and has become a company with strong influence in this field. Its main products are organic cabinet/server cabinet, PDU socket, KVM switch, integrated wiring and so on. All products have passed ISO 9001:2008 quality management system certification, Beijing Municipal Supervision Bureau test report, PDU socket contains 3C certification. In 2017, he won the title of "National High-tech Enterprise" with 11 patents. KVM switcher is internationally recognized as RoHS, FCC, EMC, LVD and other qualifications and exported to Southeast Asia, Europe and other countries. 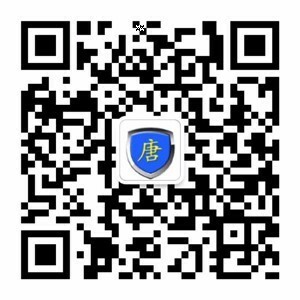 BeiJing shengchengdatang technology Co., Ltd.